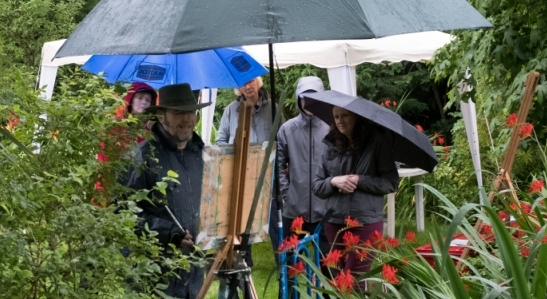 Tuesday Morning 6-week Spring Painting Course – CANCELLED due to unforeseen circumstances. Courses resume in May 2017. 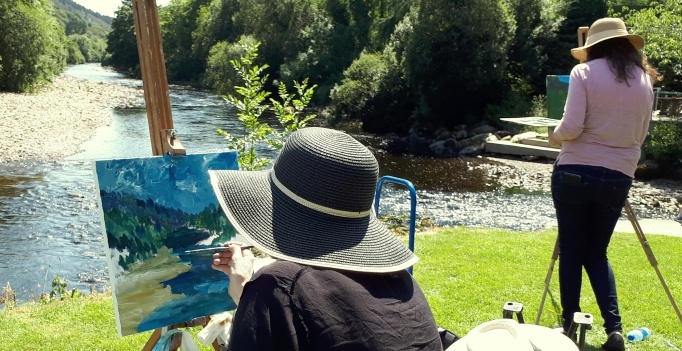 The Avoca Painting School presents Rod Coyne’s Spring Painting Course at the Avoca Studio Gallery which runs over a 6-week period. 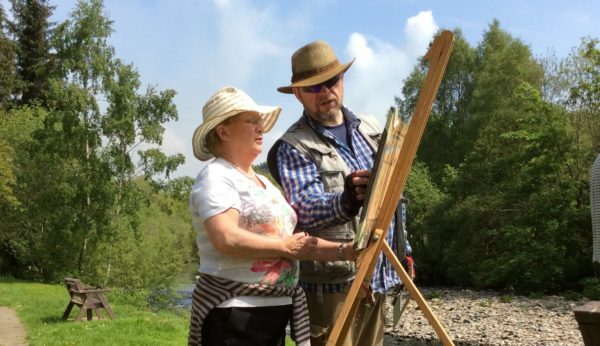 The classes are suitable for beginners and advanced painters. 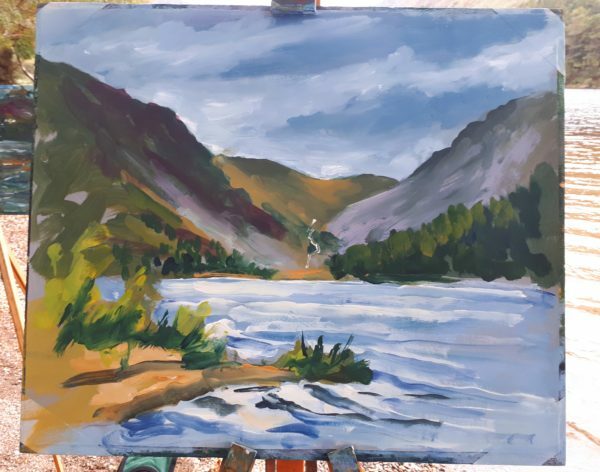 Spring Painting Course Early bird discount! 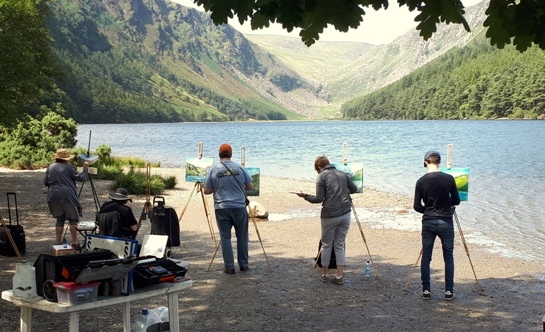 Book 3 weeks in advance and save €20. Scroll right down for tickets.